Perry came to work with us in 1984 and has covered every aspect of fencing. Perry is well known for his attention to detail and his range of skills has made him a valuable asset to the team. 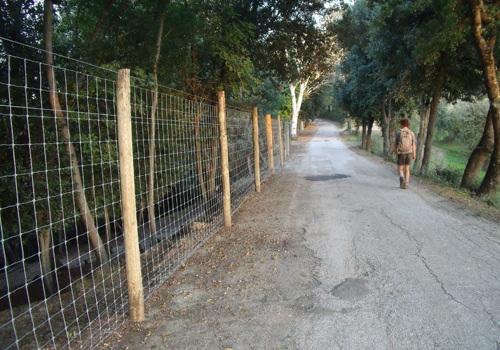 With 30 years of agricultural fencing behind him, Perry is our most experienced fencer. 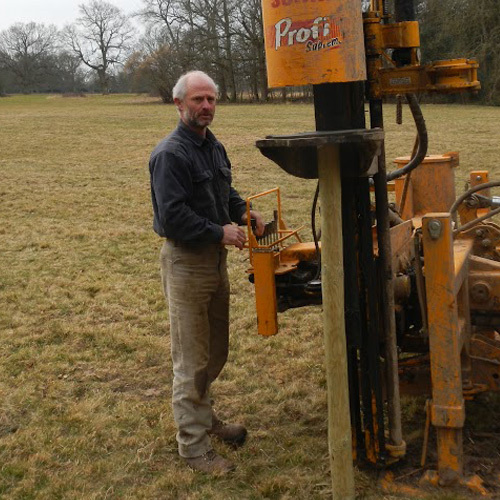 Andy started with us in 2001 and took to fencing like a duck to water. Clients always comment on his high standard of workmanship and easygoing demeanor. 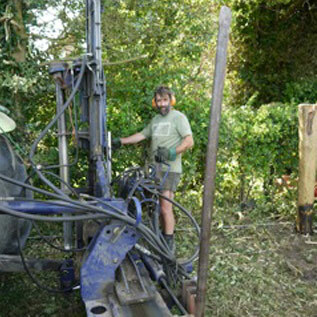 Andy previously worked in coppicing and woodland management giving him a good background from which he developed his skills as a fencer. 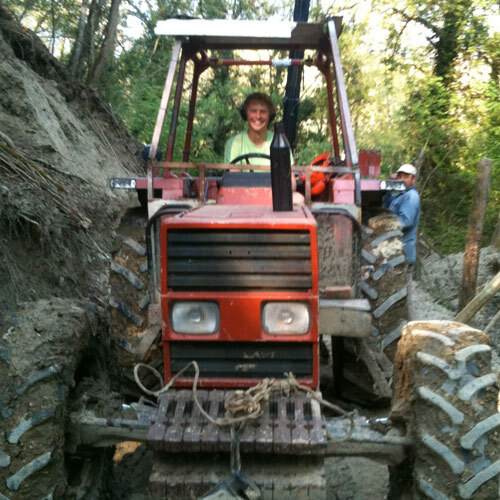 Josh is a contractor who has worked with us for nearly 8 years. 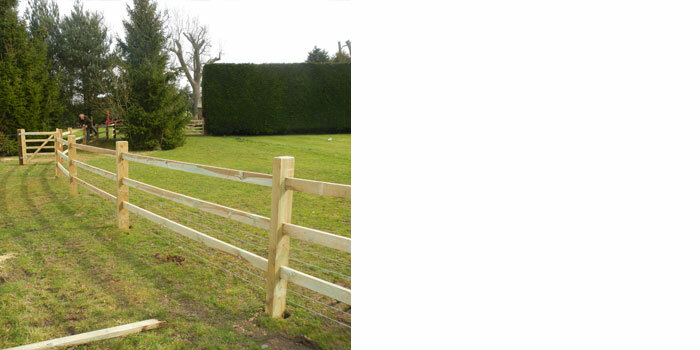 He currently works part time while running his own separate business and is very enjoys all aspects of the fencing work. 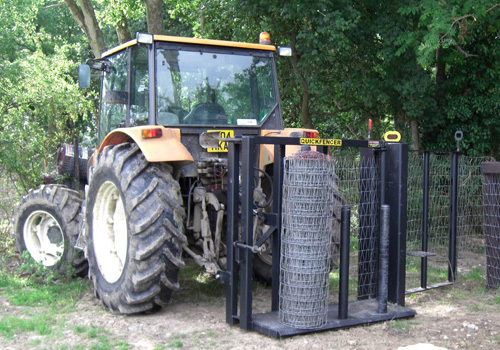 Josh has fenced in both New Zealand and Australia as well as working with Bennett Fencing in Europe. 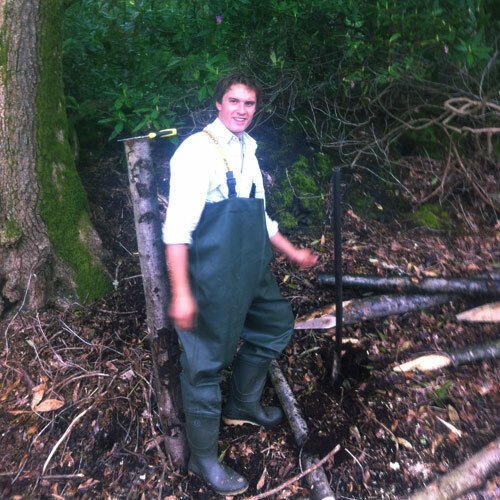 Hamish started working with Bennett Fencing during the summer whilst studying for his Biology degree at Reading University. 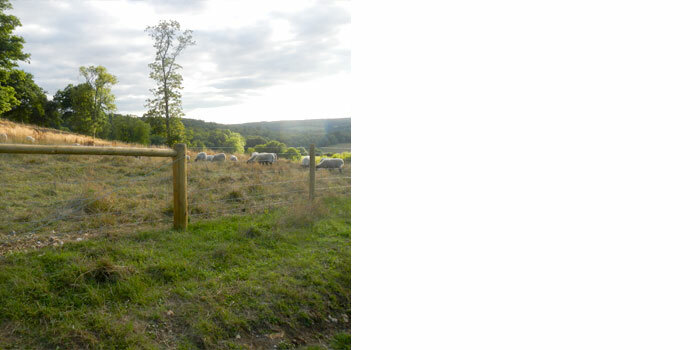 Hamish has competed with Jack in both the Driffield and Tornado Fencing competitions for the last 3 years. He is also currently working as a part time field ecologist.